BELGRADE (Serbia), December 7 (SeeNews) - The Belgrade city government has decided to award the construction of a gondola lift in the Serbian capital to a consortium led by Italian company Leitner, the city mayor said. The bid of the consortium comprising Leitner and Serbian companies KOTO, Elkoms and Del ing, was priced at 1.794 billion dinars ($17.2 million/15.2 million euro), Zoran Radojicic said in a press release on Thursday. 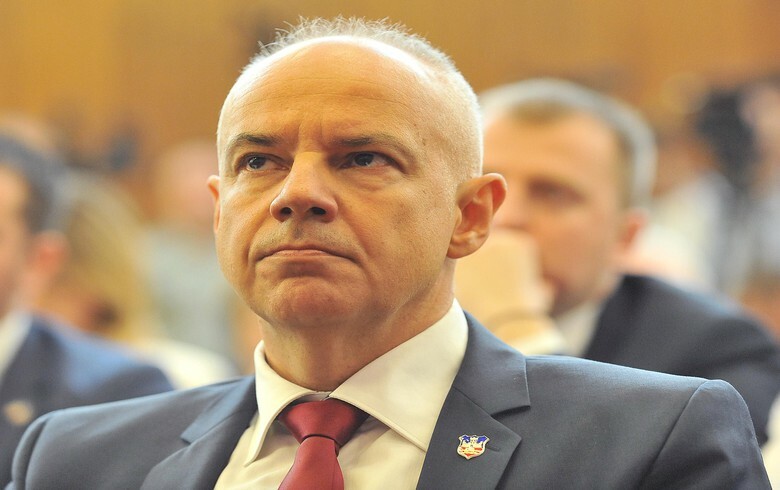 "The bid of the consortium was assessed as the most favourable in the public procurement procedure, and the Procurement Commission submitted a proposal to award the contract to the consortium," Radojicic said. Earlier this week, Radojicic said the city government has received two bids in the procedure. The project involves the construction of a gondola lift which will link the Kalemegdan park to the Usce neighbourhood located where the Sava river flows into the Danube. The deadline for the completion of construction works is 275 days from the date of obtaining the building permit, Radojicic said. The gondola lift will have 25 cabins equipped with LED lighting, air conditioning and Wi-Fi. Its capacity will be 3,000 passengers per hour, which will be transported at speeds of five to six metres per second.